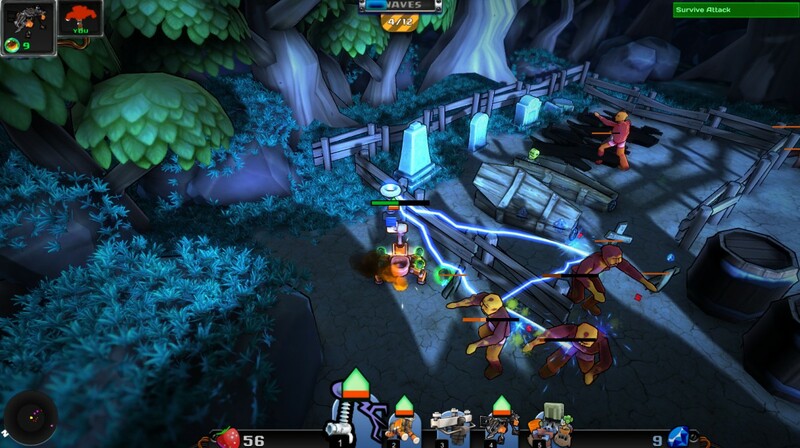 Genre-mashing McDroid hits Playstation 4 and Xbox One early next year - Use a Potion! 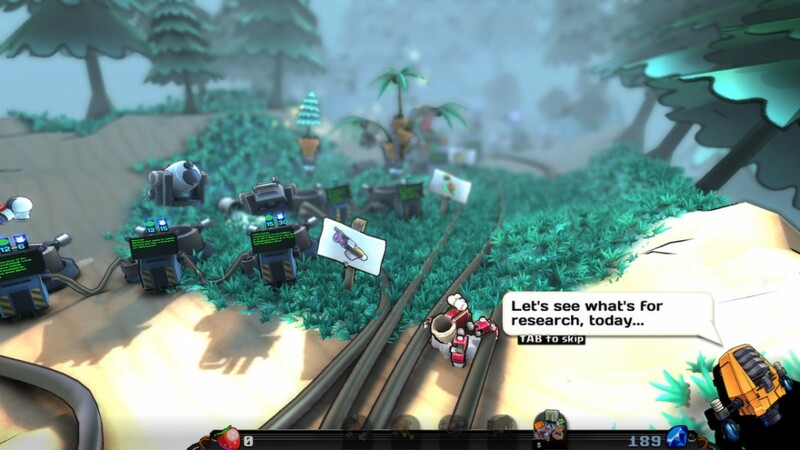 McDroid hit Steam last year and received a positive reception, so the move to consoles seemed inevitable. “You star as the brave robot McDroid himself after crash landing on a blooming distant planet overrun by villainous alien forces. It’s your job to get back home by repairing your spaceship, and fighting the bug-eyed baddies who are determined to stop you! You’ll build your own bases and defend them against the world-killing alien hordes, harvesting mind-expanding space weapons and sci-fi resources to help you in your quest. 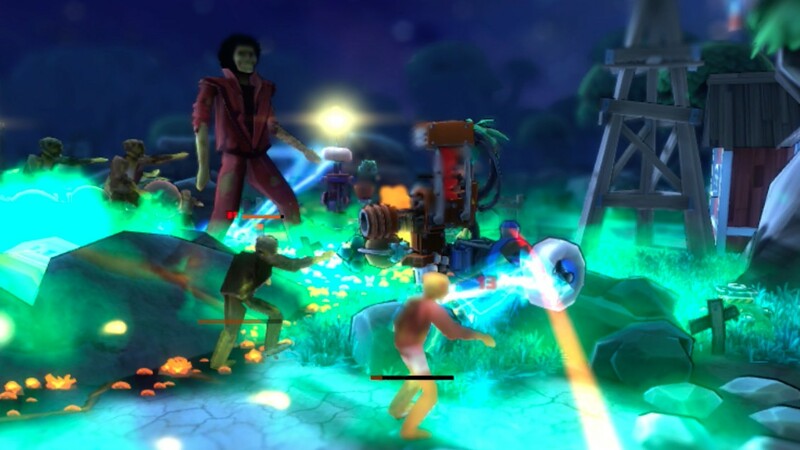 I never actually tried McDroid on Steam, but it looks like good fun. 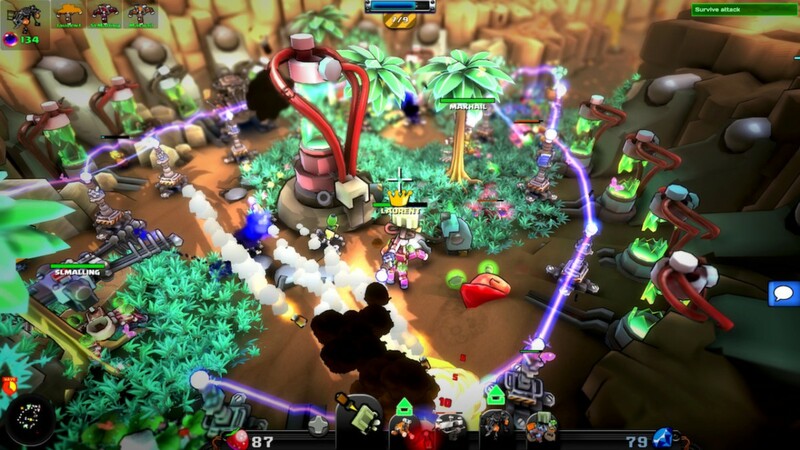 It’s features a vibrant, colourful world and hectic gameplay – what more could you want from a tower defense title? 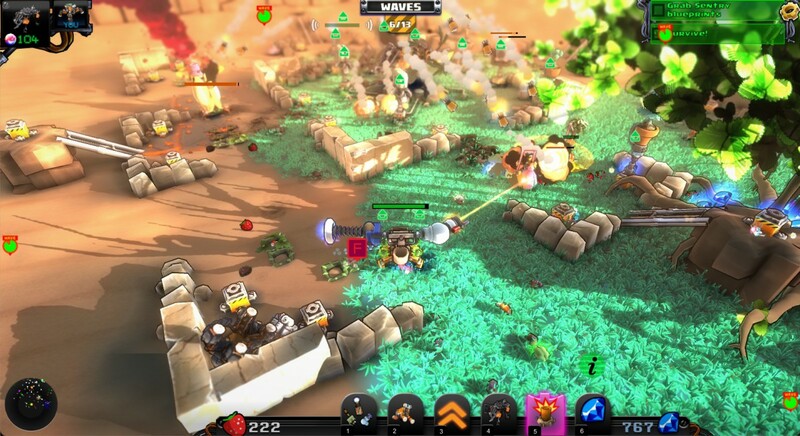 McDroid hits the Playstation 4 and Xbox One early 2016 – you can grab it on Steam right now through this link.